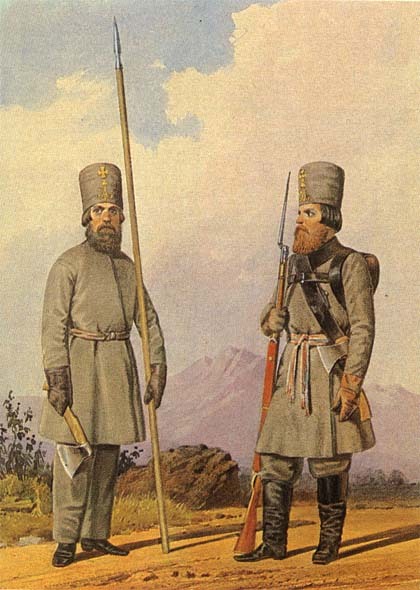 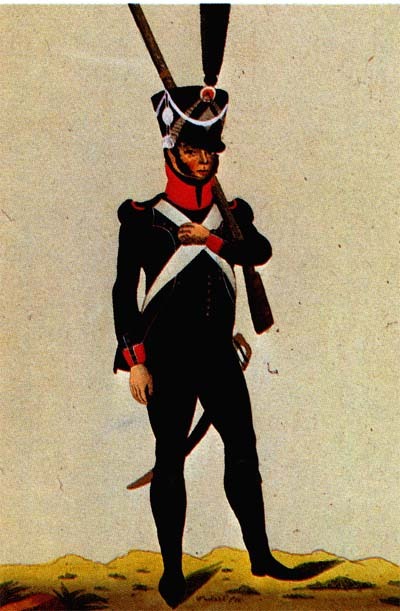 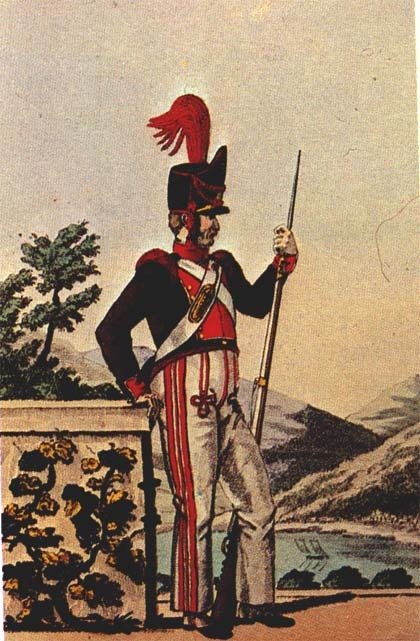 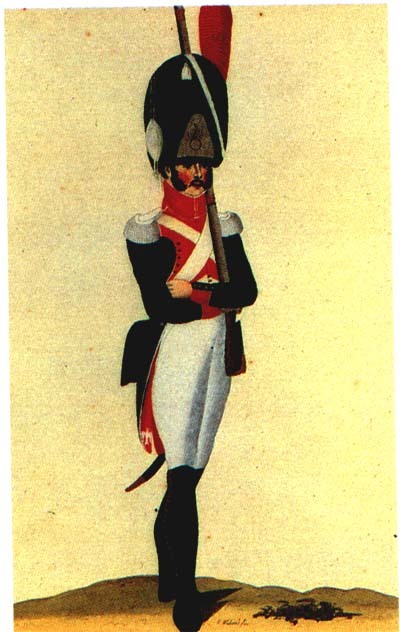 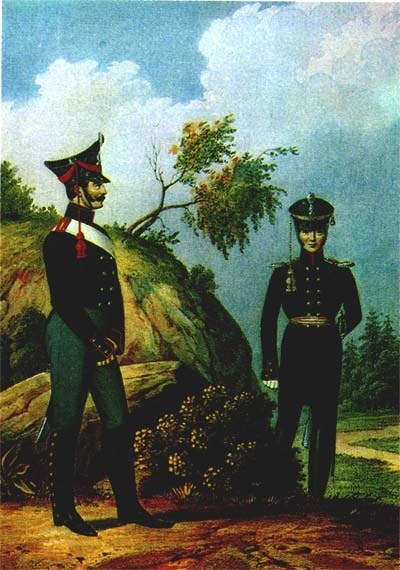 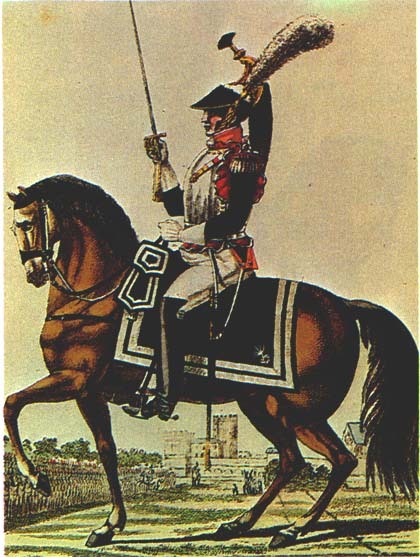 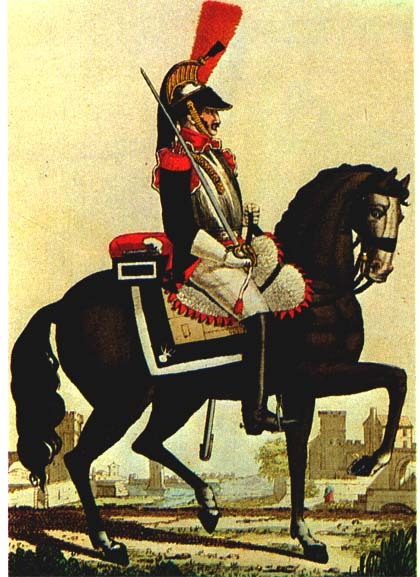 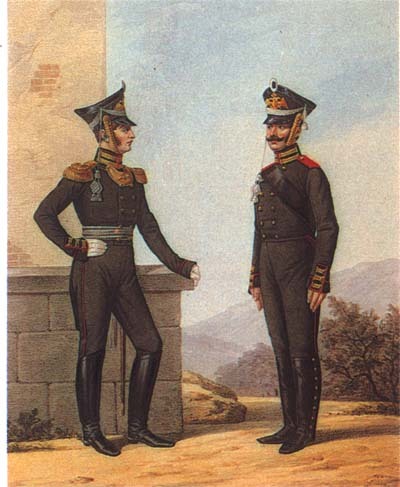 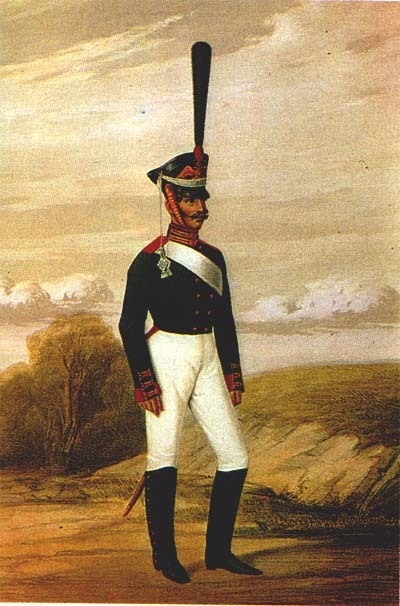 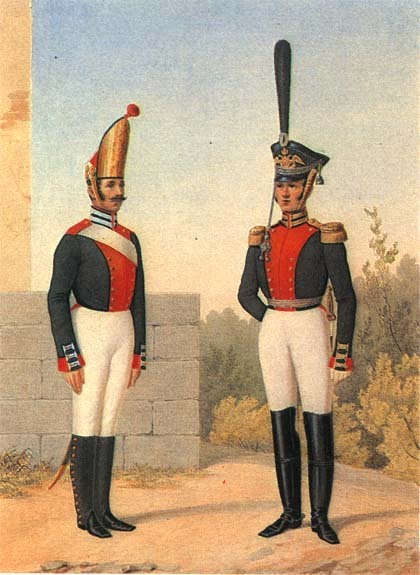 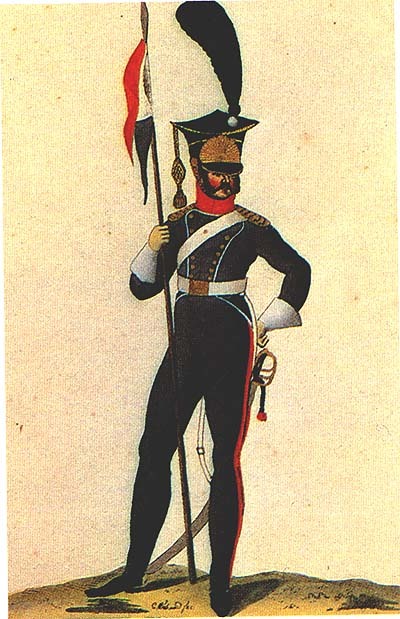 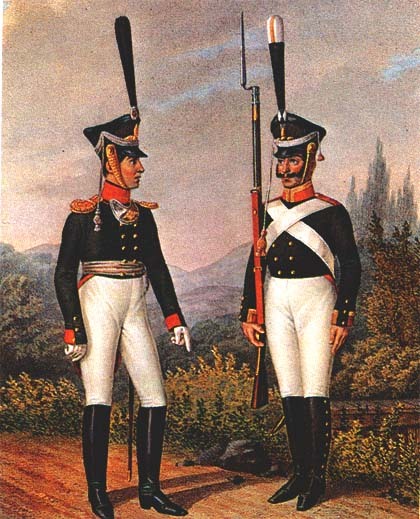 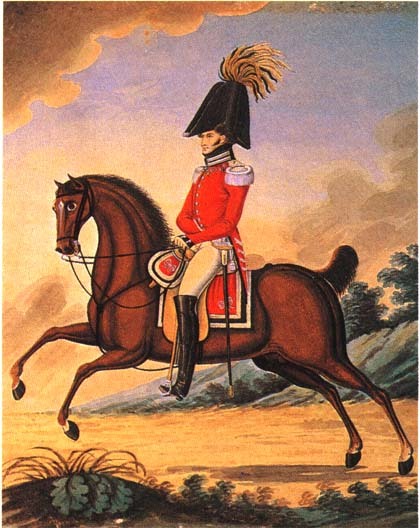 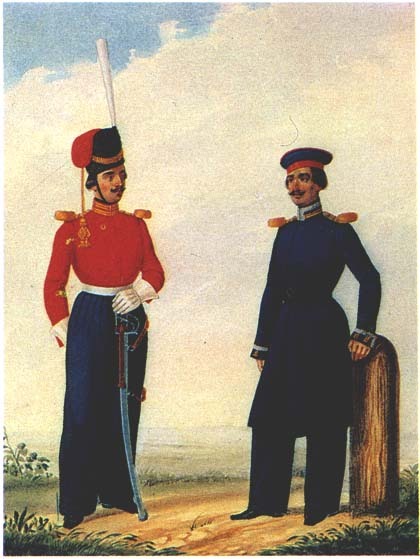 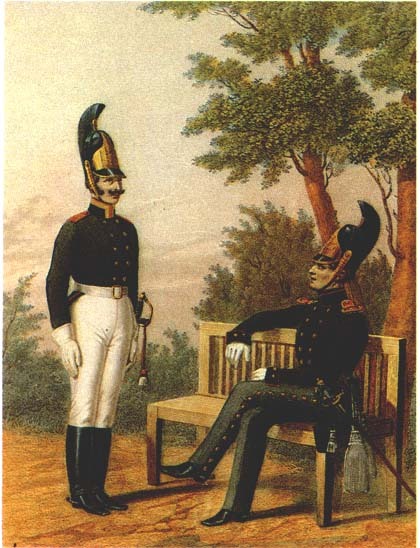 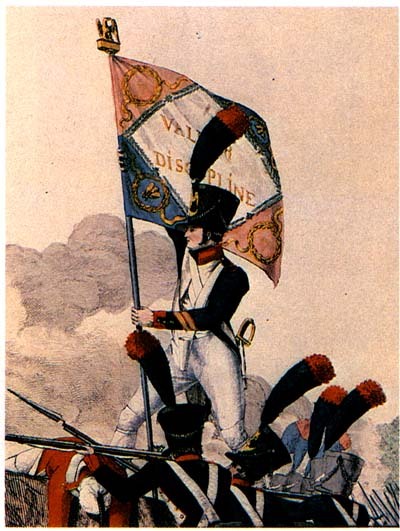 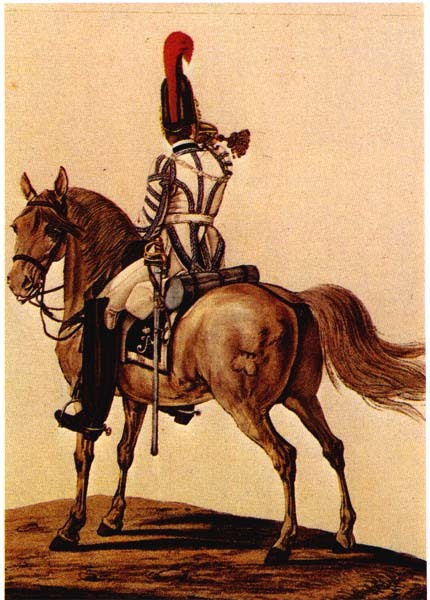 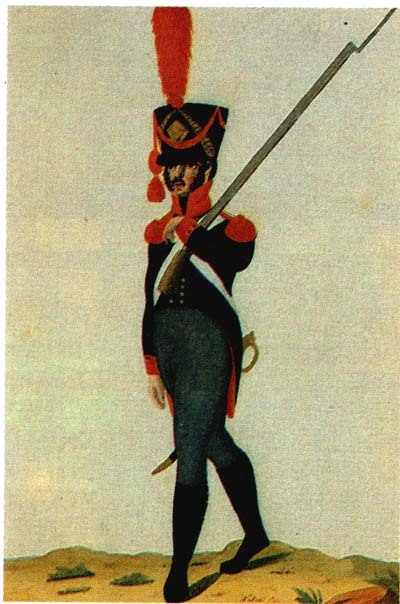 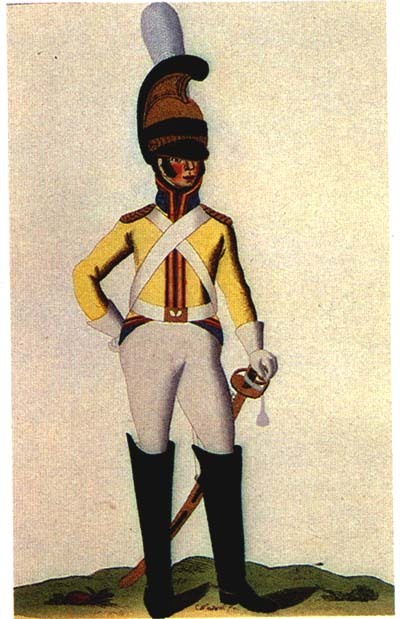 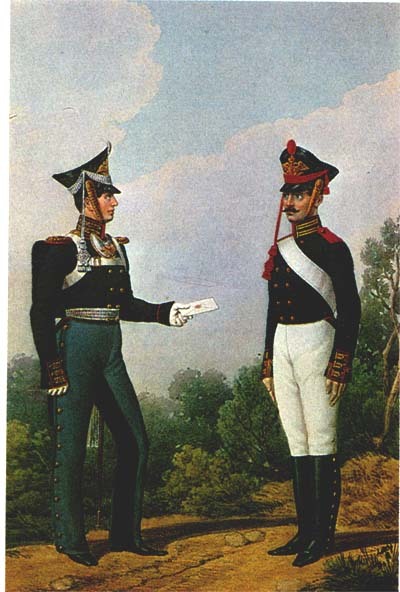 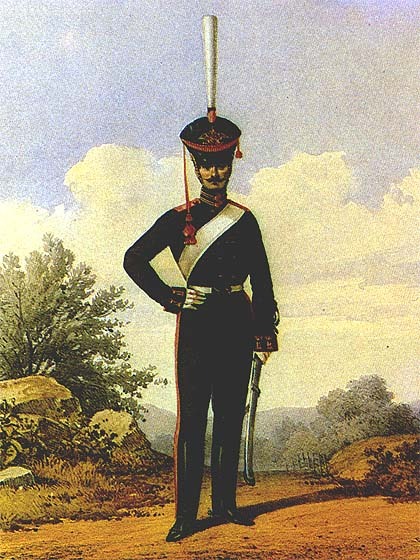 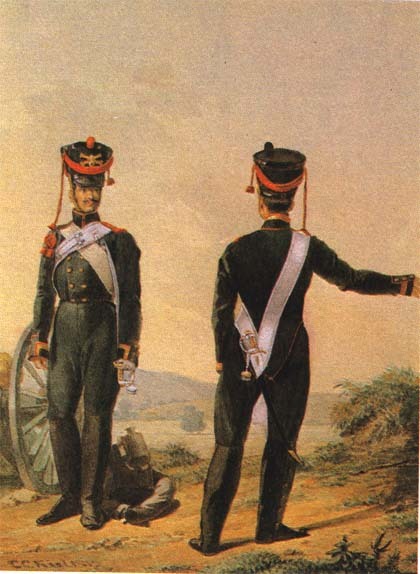 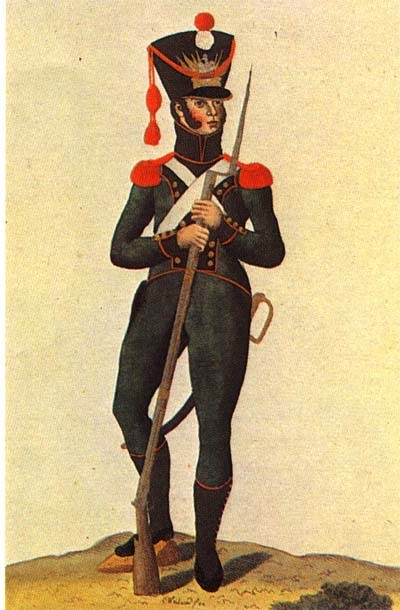 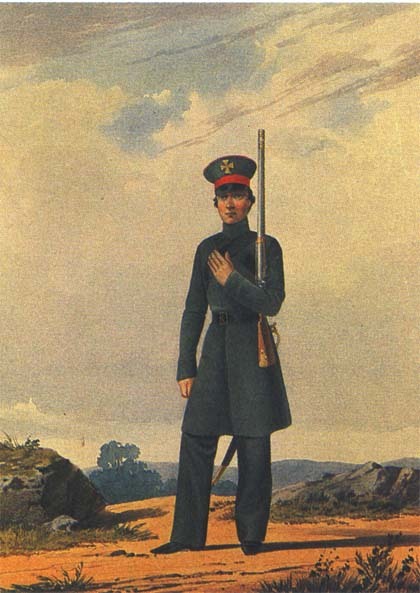 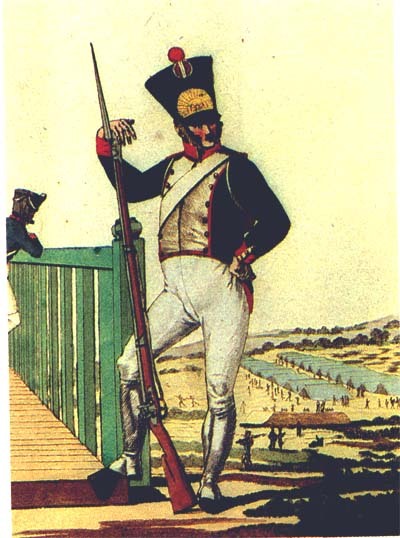 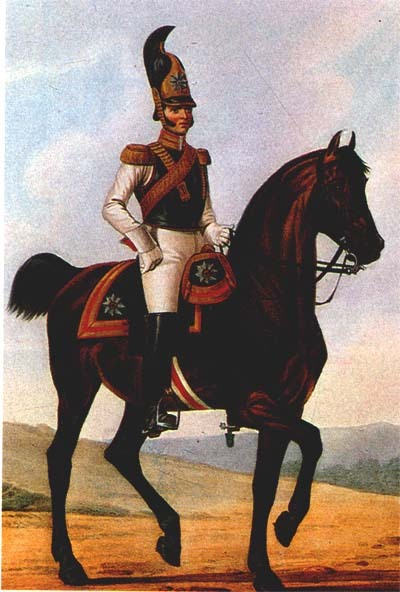 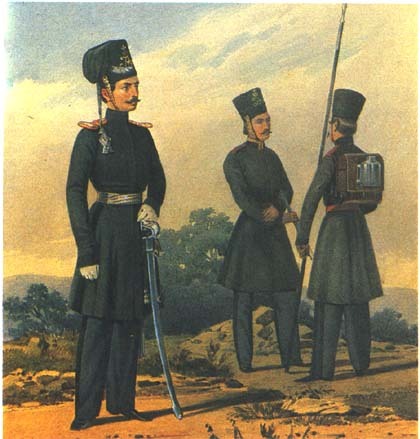 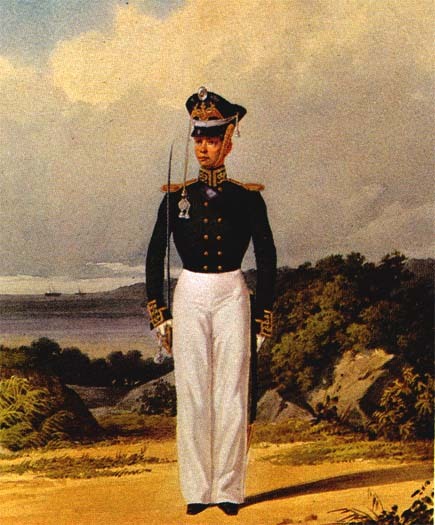 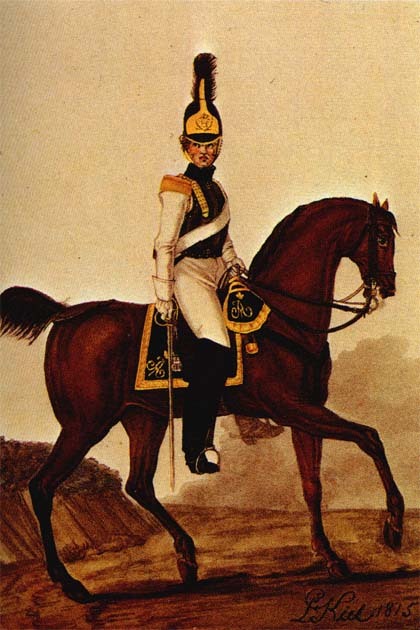 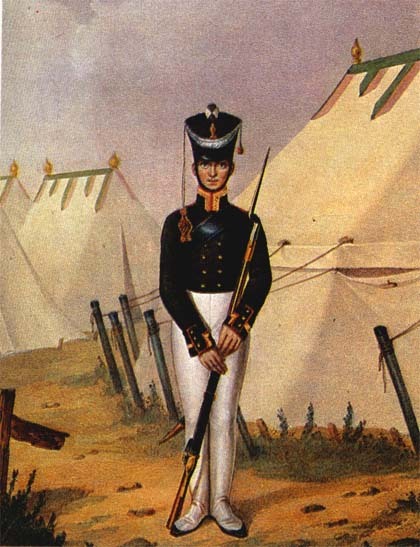 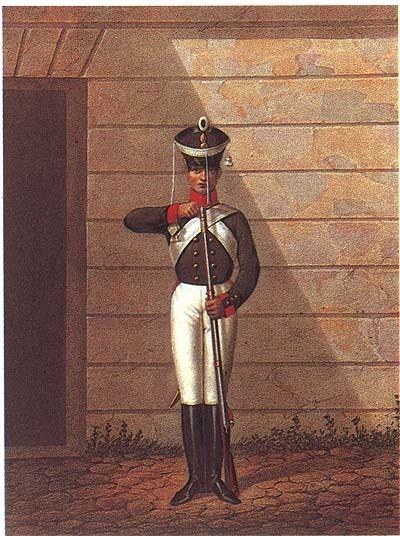 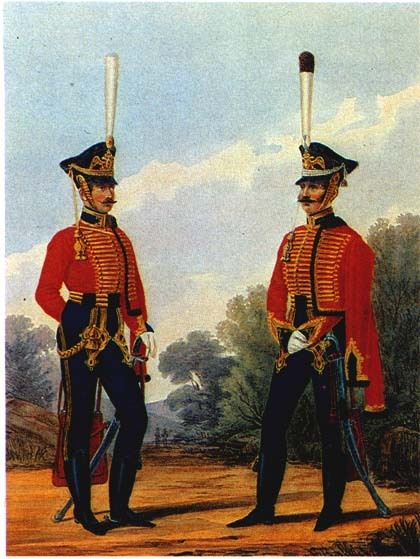 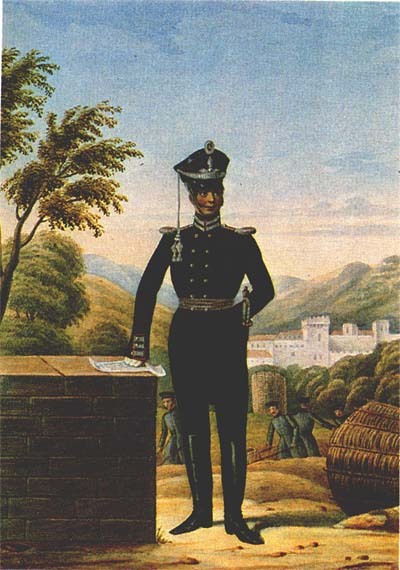 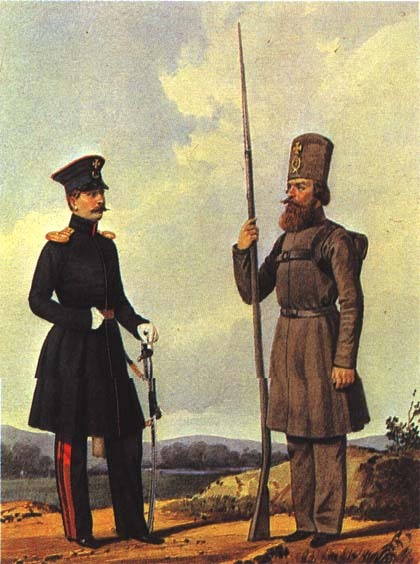 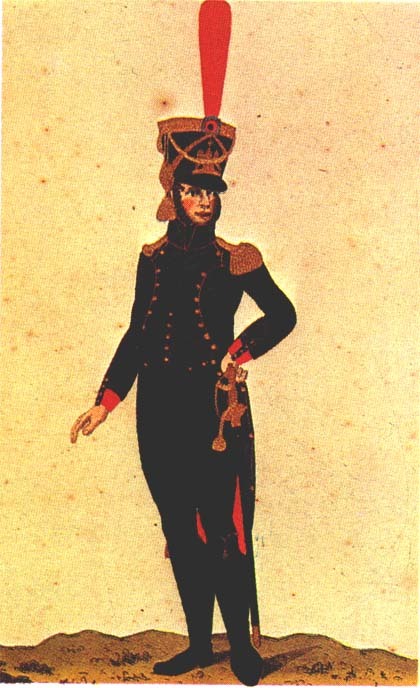 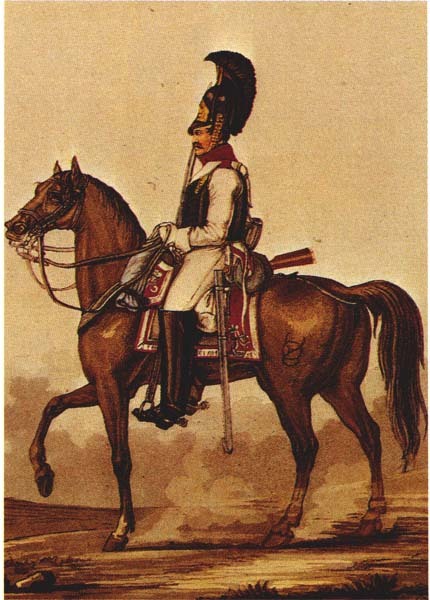 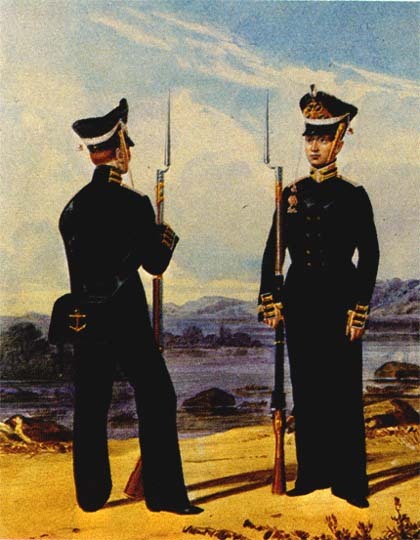 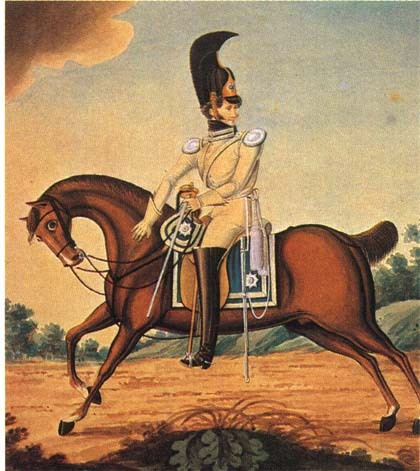 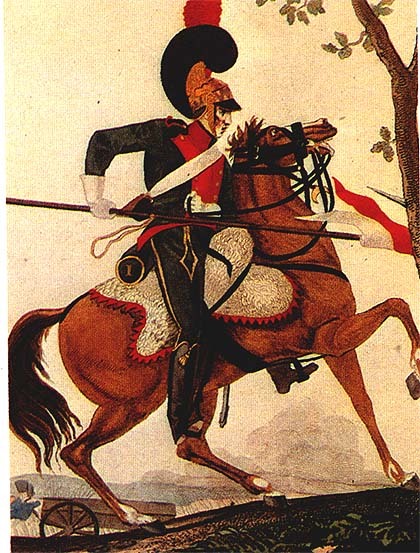 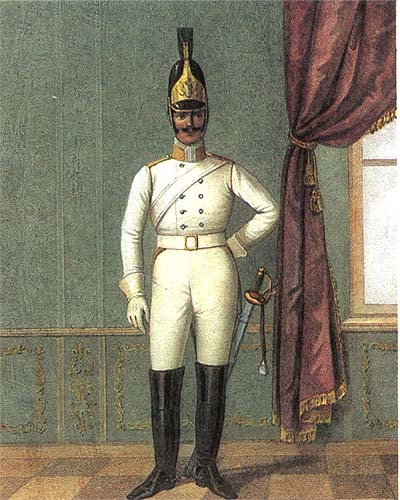 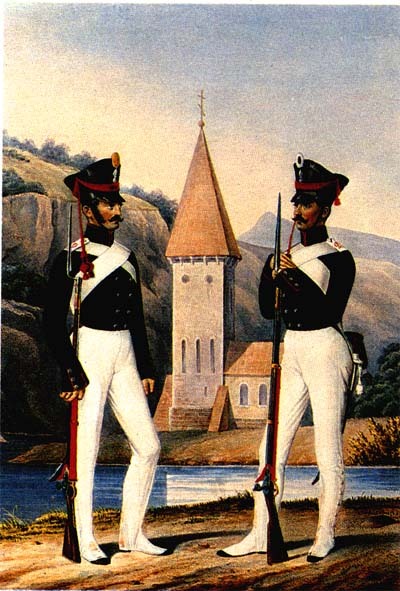 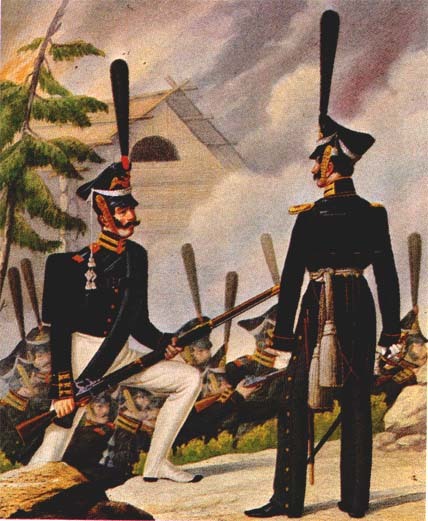 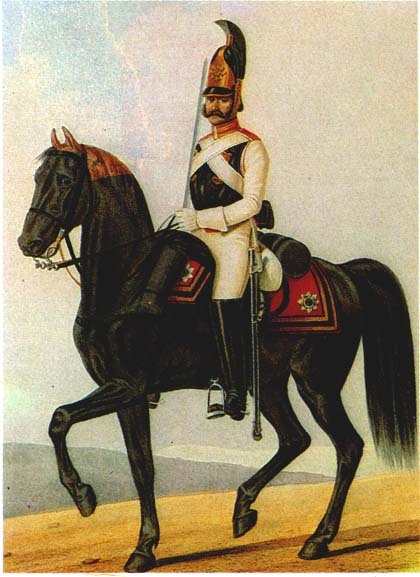 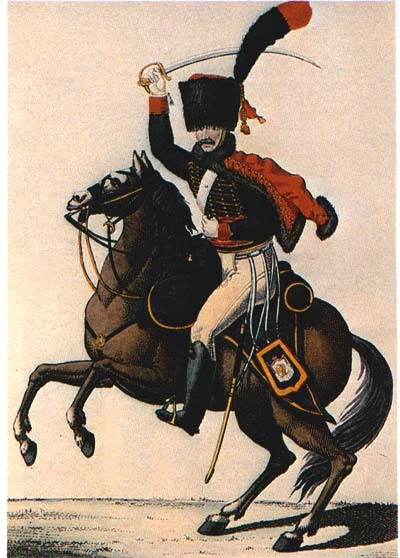 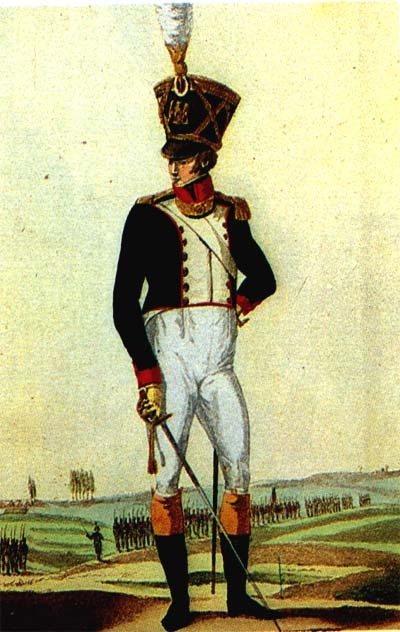 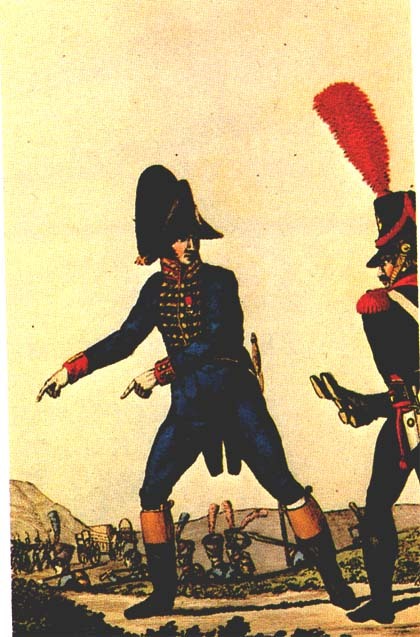 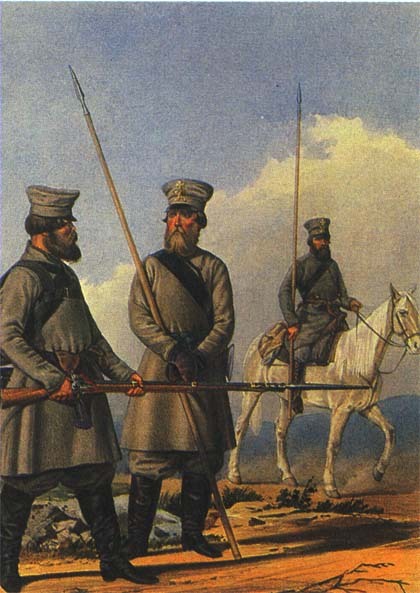 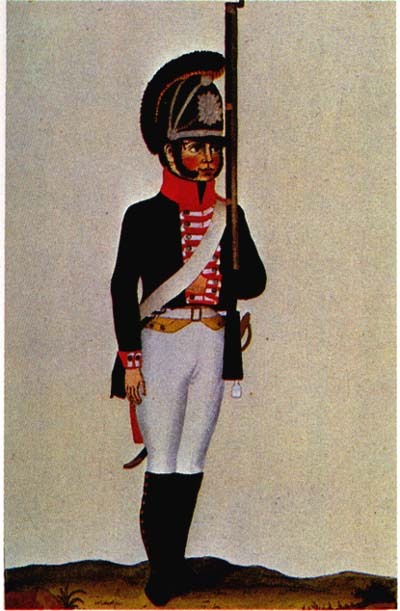 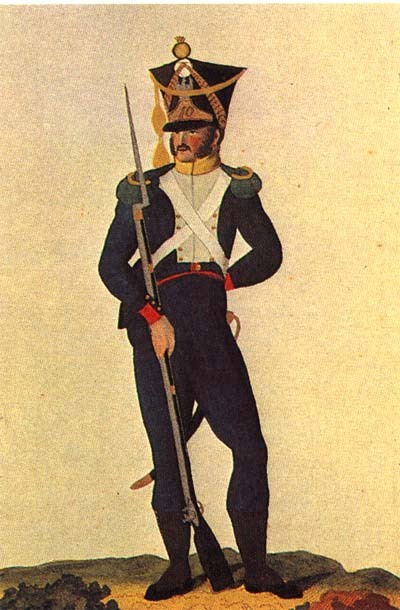 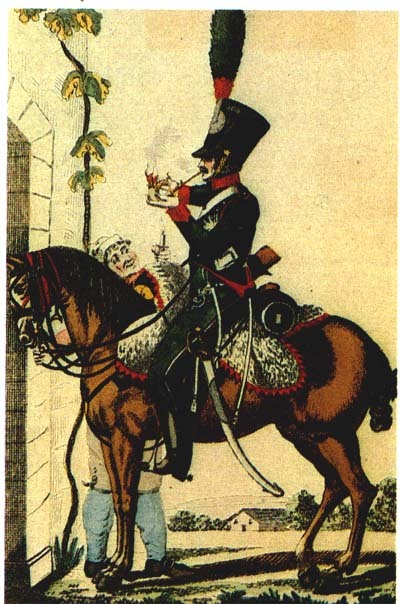 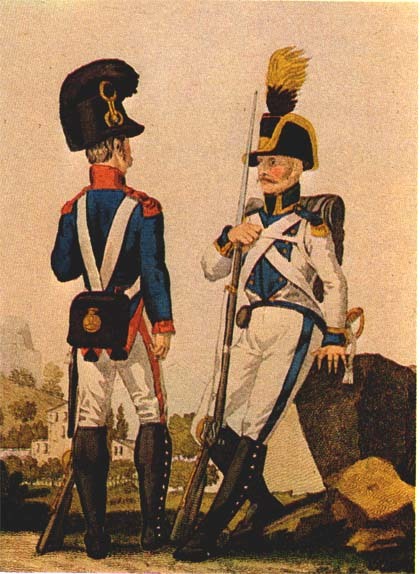 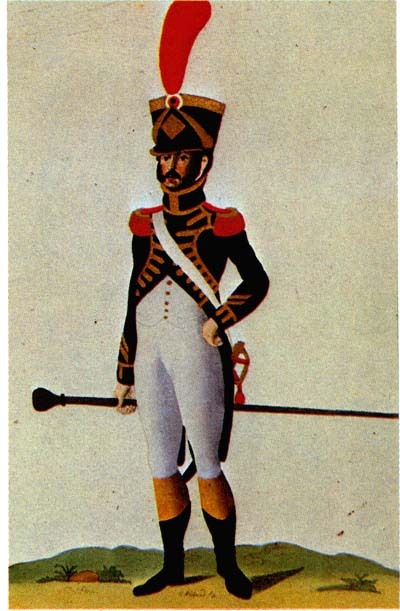 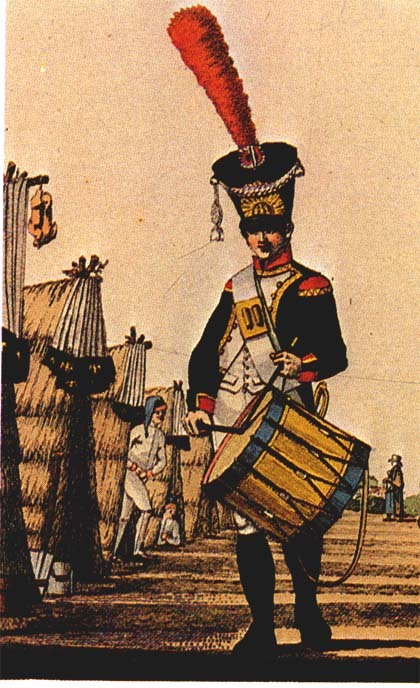 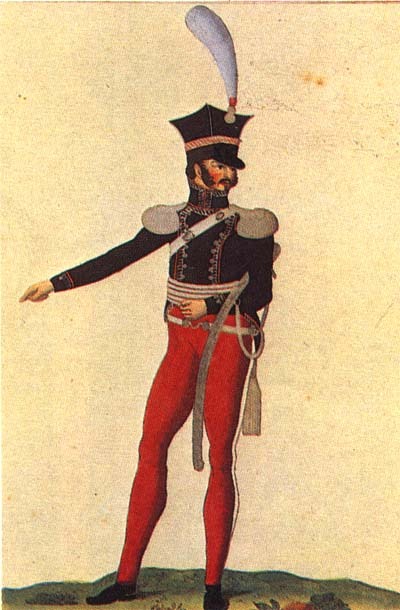 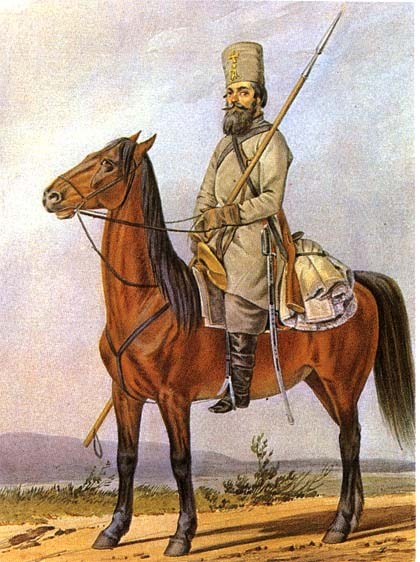 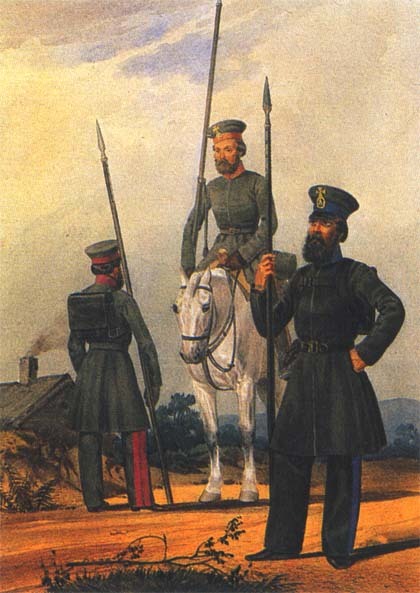 This page contains images of the French and Russian uniforms of the Napoleonic Wars. 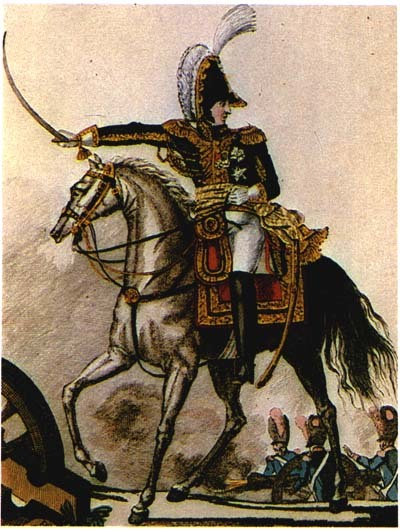 The French plates were made by Veyland, Martinet around 1812, while the Russian plates are by Kill, Gubarev and Sokolsky. 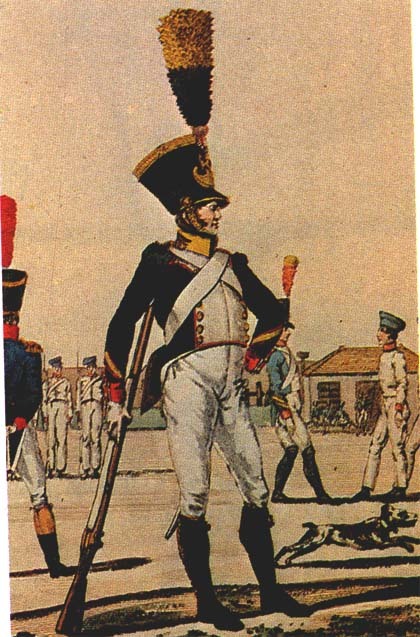 If you notice any mistake (especially on the French Army) or have any suggestion, please contact me. 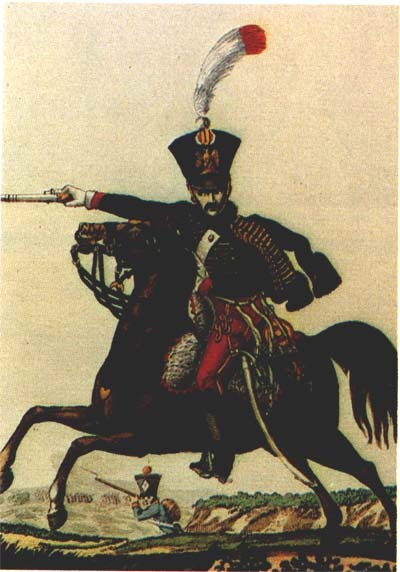 Copyright © 2002 Aleko Mikaberidze - All Rights Reserved.